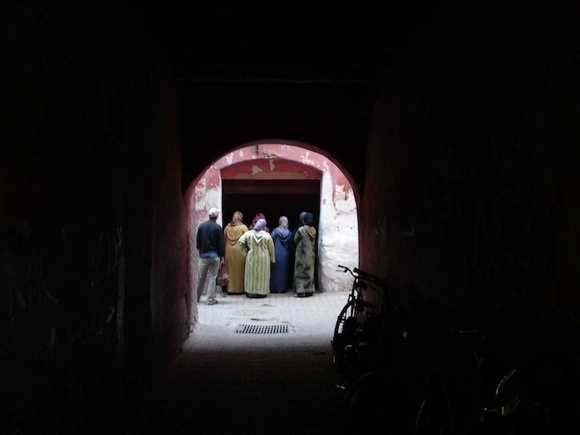 Wander through the ancient, unnamed alleyways of the Medina. Fly the traditional way, with a gravity defying tkissila spa treatment at Palais Rhoul. Wash down spicy lamb with pears with traditional mint tea. Koutoubia Mosque resounding across the Jemaa el Fnaa over the heads of snake charmers, belly dancers and story tellers.